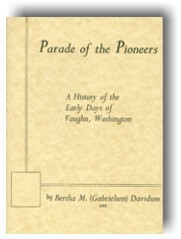 This text gives the reader a history of the interesting people and their different communities that shaped the KP area. 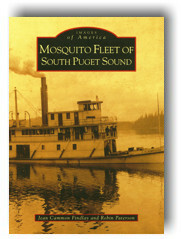 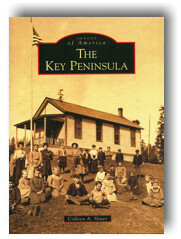 The book is available for purchase at the KPHS Museum in Vaughn or the Sunny Crest Nursery in Key Center. 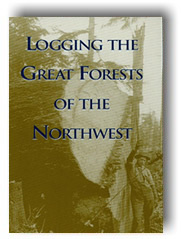 Price: $ 60.00 (hard cover). 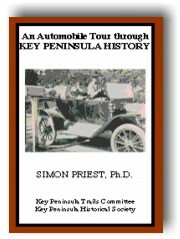 This guide takes you on a 50 mile journey to visit over 100 places of historical significance on the Key Peninsula. 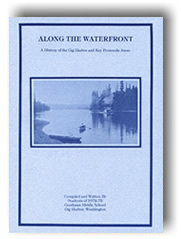 With thorough directions and clear maps, you easily arrive at the points of interest. 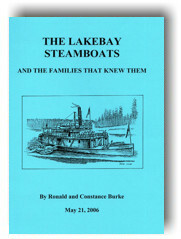 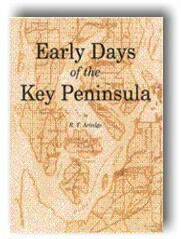 With each detailed description and accompanying photograph, you learn all about the rich historical record of the Key Peninsula.